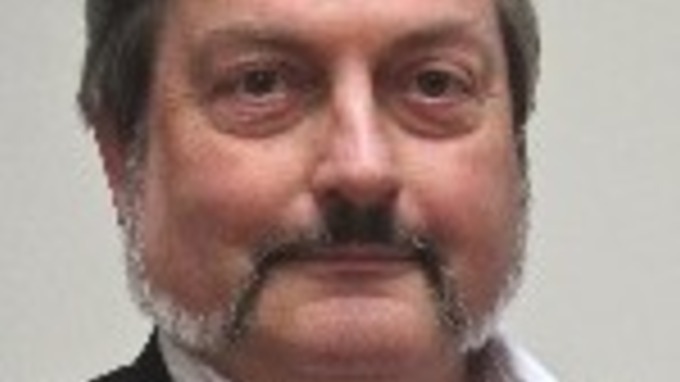 A Conservative councillor who suggested executing travellers as a way of removing them from the area has resigned. Cllr Alan Mellins apologised and said that his comments didn't reflect his views but his local Conservative Party suspended him. He has decided that under the circumstances it's best if he resigns.